I always like to start with asking tell the readers about yourself. With a background in music, modeling and the arts, it has been my lifelong dream of mine to mentor women of all ages, through pageantry. 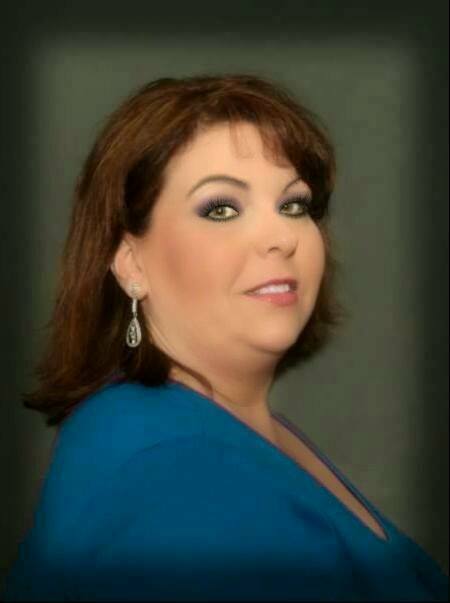 I have been in the beauty and pageant industry for over 30 years. I started out as a professional makeup artist for 18 years and later became involved as a pageant director for different pageant systems. I later then started my own pageants, Little Miss Glitz and Natural Little Miss. I am currently the CEO and Executive Director for Today’s American Woman and Today’s International Woman Pageants, which includes Today’s American/International Kid and Today’s American/International Man. Last year, we were voted the top Ms pageant of 2015 and now, recently named by Gala Latina one of the top five pageants in the world, which fills me with great joy because my hard work is paying off. 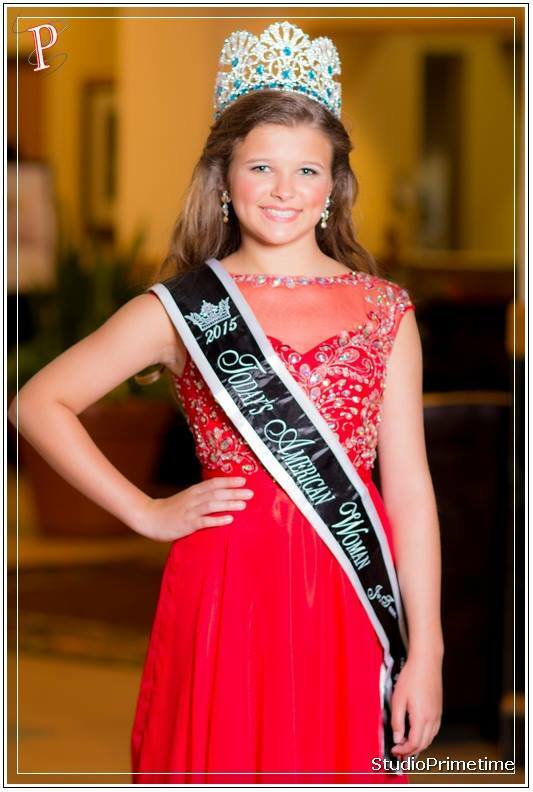 How is your pageant system different than the others pageants? to compete in together because you were in different divisions. The same went for petite and for special abilities, etc. And definitely no pageant included the men and children in our lives. Everything was separate. I knew from that moment on I wanted to establish a system that was different to kick in those barriers causing segregation between contestants. 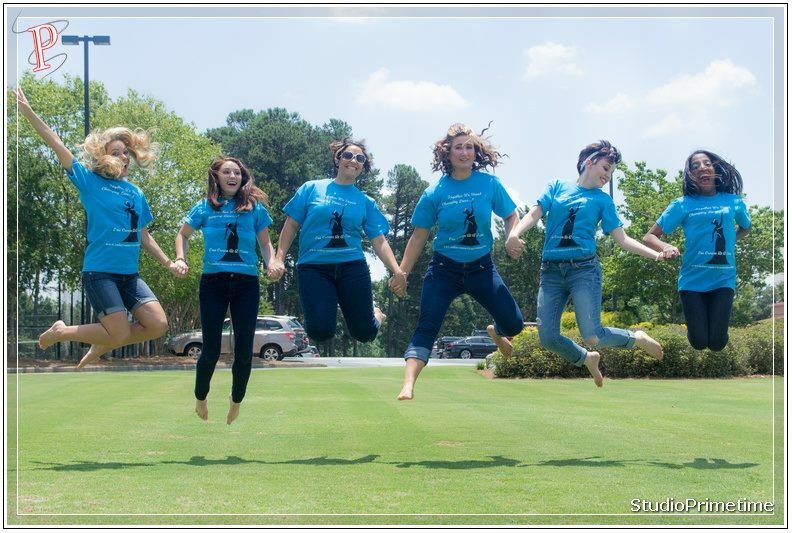 I began TAW so every teen, miss, ms., mrs., etc., can compete in the same system ~ a pageant for everyone! Because everyone deserves to wear a crown with a purpose! We have a special division for those with visible and invisible abilities, we have a men’s pageant and a kid’s ambassadorship program. This will be our very first year awarding academic scholarships for teen and miss divisions. And, we plan to expand that in the very near future. 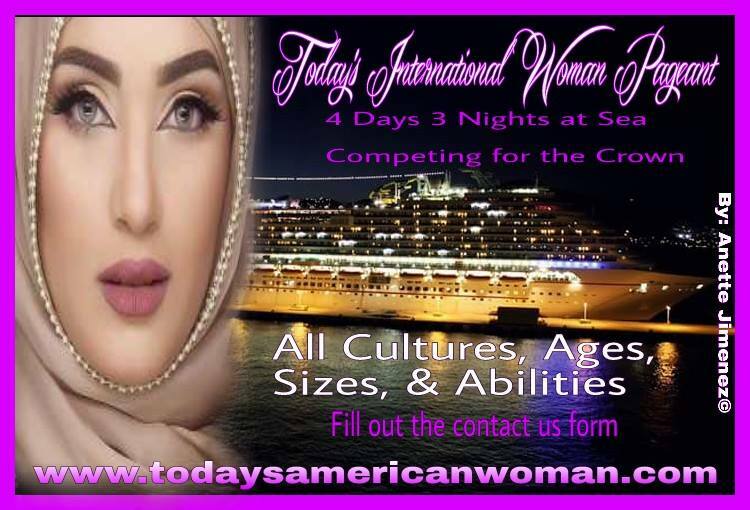 In your vision who is a Today’s American Woman or a Today’s International Woman? Every woman of today. 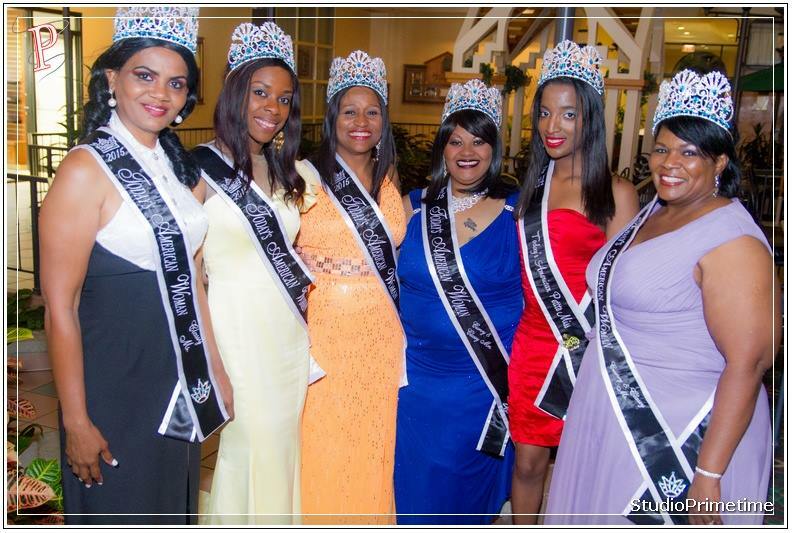 Any age, size, ethnicity and ability ~ a pageant for everyone. We are a melting pot of all different stages of life. From student to mom, business professional to CEO. Each posses an individual quality to equal up to what women stand for, in today’s world. And ALL are welcome in our system. If someone is looking to compete in your system and there is no state competition what should they do? At this time, we do not have state preliminaries. So, the process to become a contestant begins with a phone interview. You go to our website at www.todaysamericanwoman.com and view the information about us. Then, send a contact form so we can schedule a phone interview with you. Once we speak to you and we determine we are the perfect fit for both of us, you fill out our official application and send it in with your deposit and professional headshot. And, then you are an “official” Today’s American Woman/Today’s International Woman contestant! It goes UP from there!! Tell us about your divisions and your areas of competition. 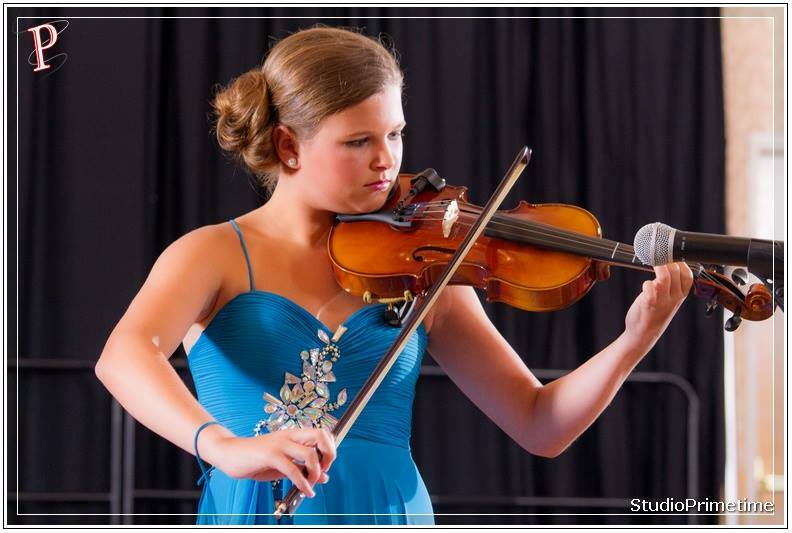 Our competition age begins at age 10 and up. Our oldest thus far, has been right at 90 years young! We have a petite division, a mainstream division and a curvy division. We also have a division for visible and invisible abilities called the elegant division. Today's American Woman Classy Ms.
Are all the delegates required to have a platform? What if I do not have a platform? Yes. 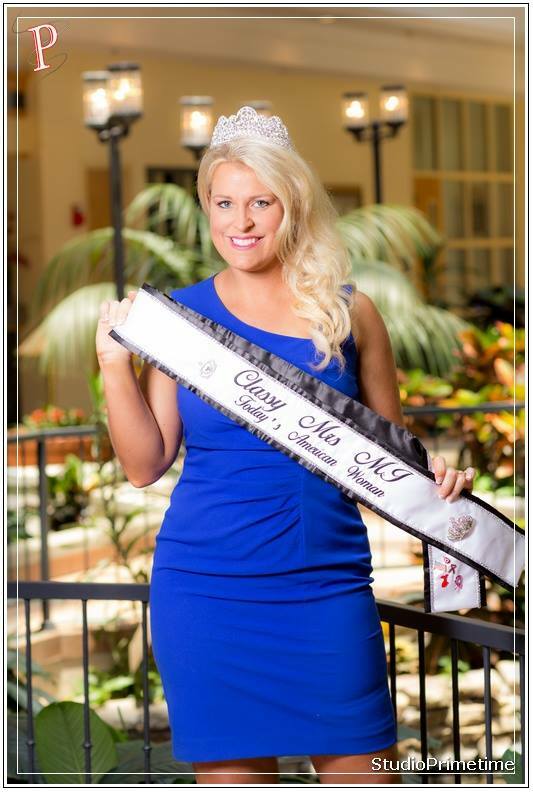 We are a platform-based pageant, focusing on community service and mentorship. If you do not have a platform, we will sit down with you and help you decide which one is best for you. We are always here to help you every step of the way. Of course, we would like to know about your scoring! Our scoring system is very specific on what we are looking for. Stage presence, poise and confidence. Smart and well spoken. We care about your heart, not your dress size!! So, physical fitness or physical appearance is not a factor on winning the crown. Beauty comes from within. I hear your national competition is will be something no one will want to miss!! Tell us all about it!! Please tell us!! This will be our very first year to include our INTERNATIONAL competition as well!! We will be having our Today’s International Woman competition!! We have 5 countries involved so far and we are so excited about this! Okay, a cruise to the Bahamas?? Are friends and family allowed to attend the Pageant on the Sea? Absolutely! Friends and family may attend! The more the merrier! As a matter of a fact, they are also eligible for our special group rates through our personal cruise specialist with Carnival! 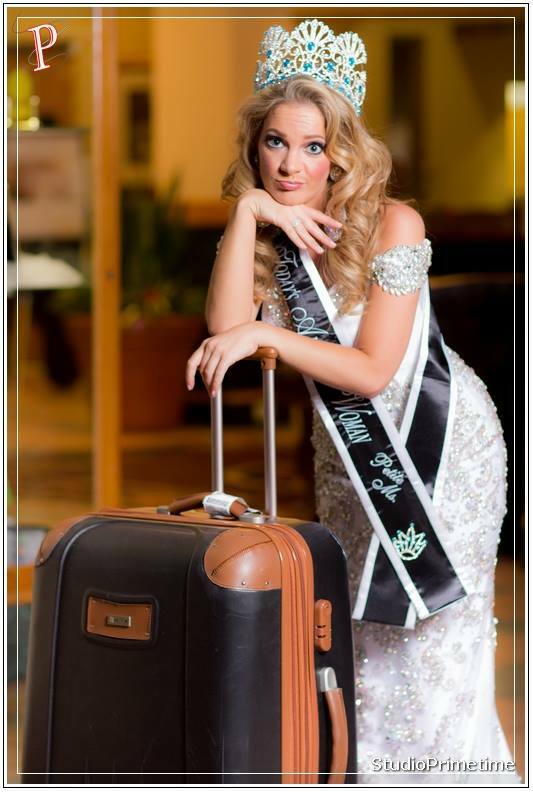 Just get in touch with one of our pageant staff for the information to book! Tell us about your newly launched model management. 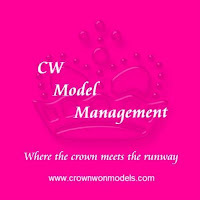 Is anyone eligible to be apart of your model management company? The Model Management will be a little different. I am sure you have noticed how the modeling and pageant industries have become intertwined with one another. 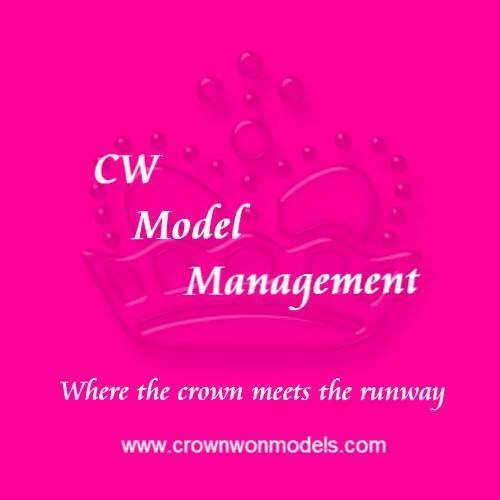 CW Model Management has been developed for present or past pageant females and males contender, that want to experience professional modeling or further their modeling careers. We will feature them all over the globe to be cast for jobs and possibly even movies! We are looking forward to see where this takes our future models! A Pageant at Sea, Model Management! If that is not enough, you are also launching a magazine? Tell us about it! Will it be online or print? In closing, is there anything we have not covered you would like for our reader to know? 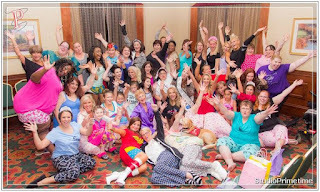 Today's American Woman Pageants was established five years ago, and though we have had many contestants and winners along this awesome journey, this year we crowned our very first International queen. Irma Perez, which will proudly represent the gorgeous island of Puerto Rico as our Curvy Ms. PR. She has traveled to places near and far. 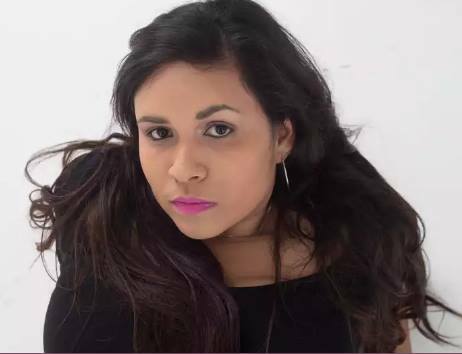 She has represented her culture on the hottest runways as a plus size model including being one of the first plus models to grace one of the runways of New York Fashion Week under PSDSM Mgmt., and now will flow through the runway of our TAW Pageant to make her country and the world proud. I also want to invite each one of you reading this article to visit our website. Send an email via the contact form and let’s get your phone interview on the schedule. This is THE pageant to do and you will have the experience of your life on the cruise and in the Bahamas. God bless you all!! 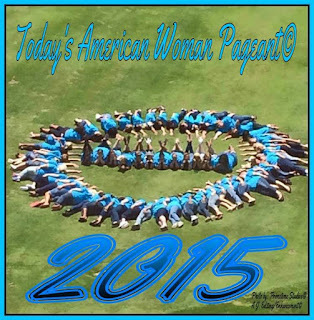 PL Note: Today's America/International Woman was ranked in 2014 as the Ms. Pageant to do. In 2015, they were ranked as the fastest growing pageant in the World. 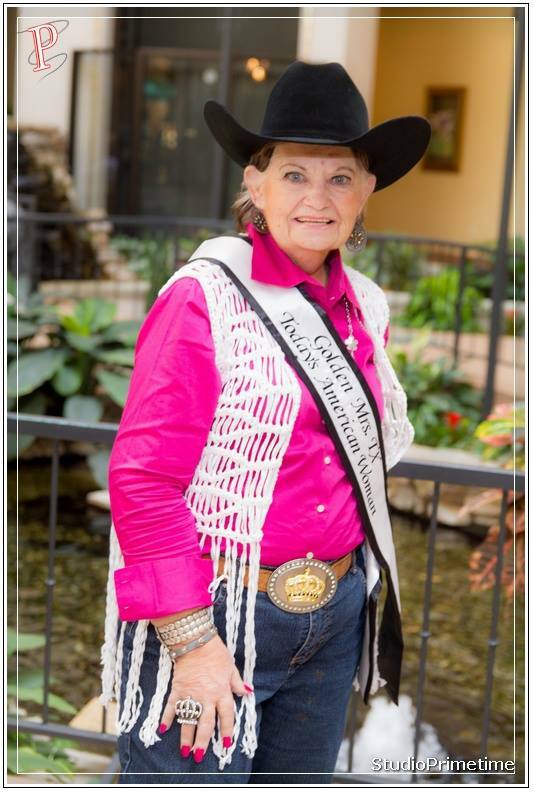 I have been a part of the pageant world since 1984, and my now 21 year old daughter, Victoria-Rae has competed in pageants since 1998. We both competed at TAW in 2015 and I can sincerely say, TAW is my absolute favorite pageant system ever. That is not because both Victoria-Rae and I won our divisions and Victoria also won the National Top Model title and was named 2015 national Centerfold. 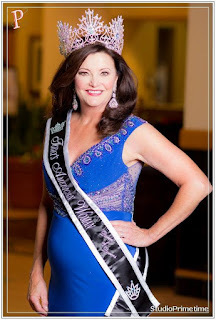 TAW is my favorite pageant system because, even at 50 years old and wearing size 22 at the time (I'm down to size 18/20 now) I was encouraged and accepted at TAW and the ladies were all so kind and helpful to each other. It was a fun, no pressure, friendly pageant weekend, with some of the most beautiful, amazing, inspirational women in the world. Thank you for your comments!! TAW is a wonderful system!! 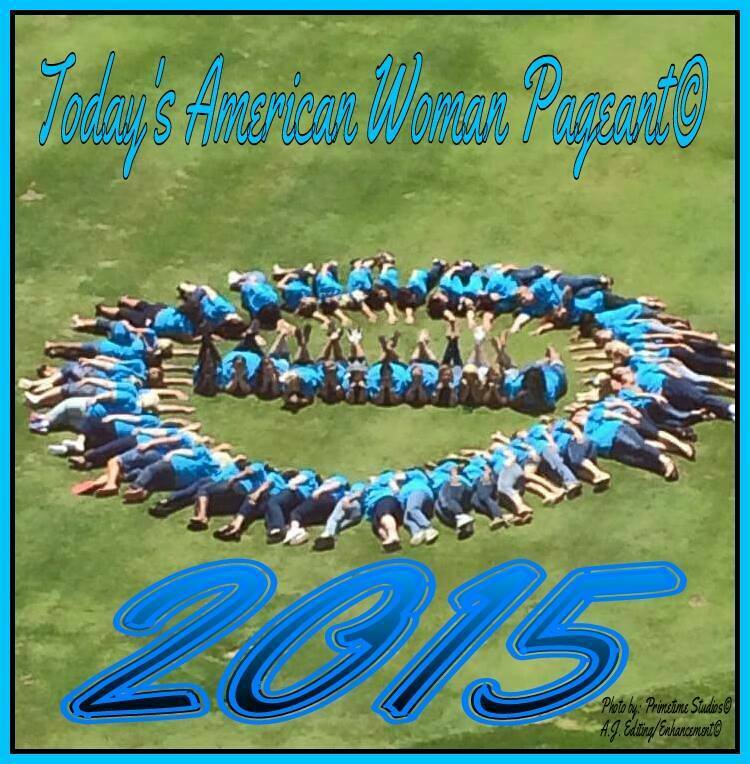 Today's American Woman Pageant changed my life forever. I literally found the true me and i've learned to love and accept myself as a plus size woman. Our Dir. Doesn't treat us as just another number on the runway she becomes like a very nurturing mother and looks out for all of us the same exact way. TAW is fairh based pageant that allows us to pray for one another and encouragement is always on hand because the sisterhood is like no other. Another amazing thing is that it's family oriented, In my home I am the Ntl. Ambassador Queen, my husband Mr. New York, My oldest son Mr. East Harlem NY and little son is Today's American Kid NY. And in June we'll all be on the Cruise enjoying Nationals. I wouldn't trade TAW for the entire world.